by Big Fat Simulations Inc. 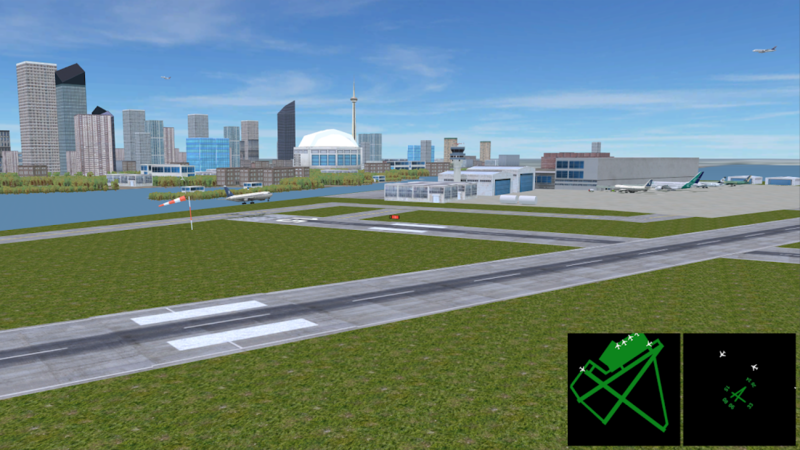 Note: File Data tải về chuyển vào thư mục /Android/obb/com.bigfatsimulations.airportmadness3dfull. For seven years, we've been telling game players that Airport Madness is a game, not a simulation. While Airport Madness 3D offers a decent level of realism, we are mainly trying to make this game fun. We are using real earth data for mountains and surrounding landscape, as seen in the images, but our airports were built by us from scratch.